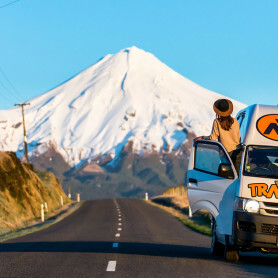 A road trip in a campervan is a great way to travel New Zealand. 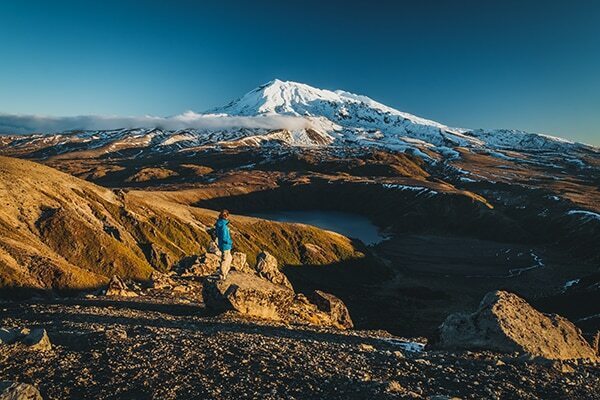 It offers you the utmost freedom and flexibility, and allows you to see spectacular sights you might not otherwise see if you travelled by bus or train. But before you head off to live life on the road, there are a few things you should be aware of. 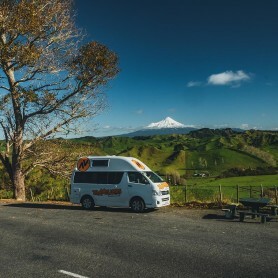 Hiring a campervan is a big commitment, as it will become your transport and home for however many days you are travelling. 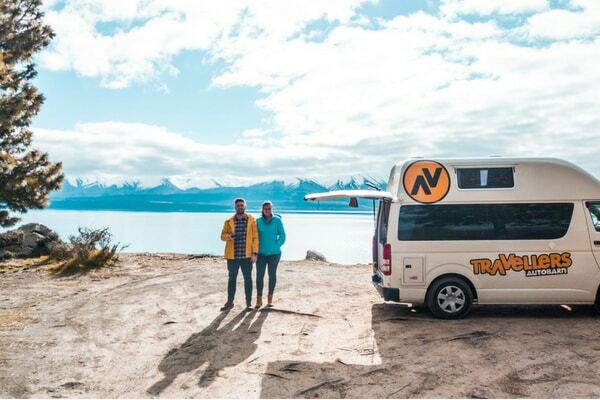 In this post, we break down the most important aspects for first-time campervan renters in New Zealand. Age restrictions – many companies will only rent out to over 21-year-olds. Travellers Autobarn rents to those from the age of 18. Carefully read and clarify the terms and conditions with the staff at the branch. Don’t be afraid to ask a lot of questions if you have any doubts. Some points you might like to double check with companies include insurance cover, details of vehicle return, and whether or not you might want any optional extras for your trip. 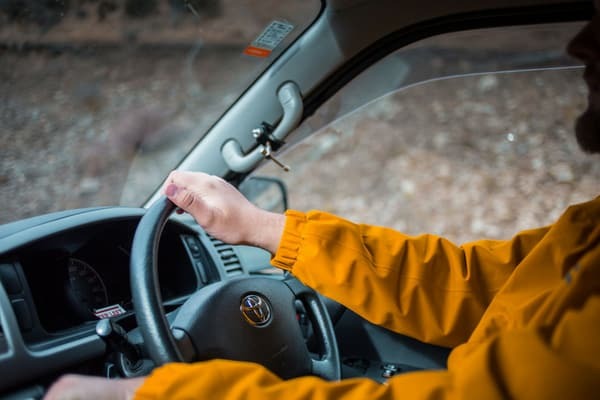 Watch any instructional videos they show you, as this can be very helpful should you face any unforeseen accidents, breakdowns, or confusion about the use of the vehicle. Next, you should carefully inspect the vehicle condition, and note down any damage you might see on the vehicle. Take photos of everything, and clarify it with staff at the branch. You can never be too careful so take the extra few minutes to give you that peace of mind. Lastly, ask the staff for some recommendations on where to visit, or any other interesting tips they might have! They will always be more than happy to assist and of course, there is no better advice than a local’s! Size – being aware of the length and height of the vehicle is crucial. It might be easy to forget you are driving a high-top vehicle, and drive into a low-ceiling carpark or fast food drive-through. This will end in disaster! 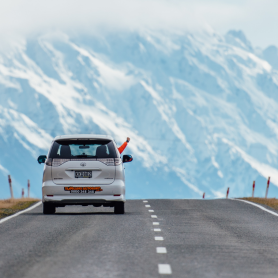 Weight – as campervans are considerably heavier than regular vehicles, you should keep in mind that they might take a little longer to slow down and come to a complete stop. Speed – you will not be able to drive as fast as smaller vehicles on the road. For that reason, it is a good habit to stick to the left and let them overtake if its safe. Off-road – do not attempt to take a campervan off road. Most campervans are 2WD, and they do not have the capabilities to drive on very bumpy roads or sand. To avoid causing damage and large expenses to repair the vehicle, always stick to sealed roads. 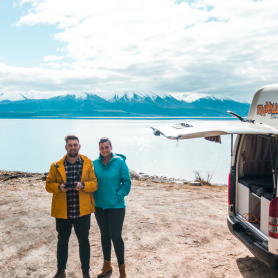 After your journey is over and its time to (sadly) return your campervan, follow these tips to make sure the process runs as smoothly as possible. Return the campervan how you received it. If it was stated in your terms and conditions to return the vehicle with a full tank of fuel and full gas bottle, make sure you stop somewhere nearby to fill up before return. Make the effort to leave the vehicle as clean and tidy as possible. Of course, you wouldn’t be expected to have it sparkling-spotless clean, but remove any dirt and rubbish from outside-in. Finally, hand back the keys and start thinking about your next adventure!